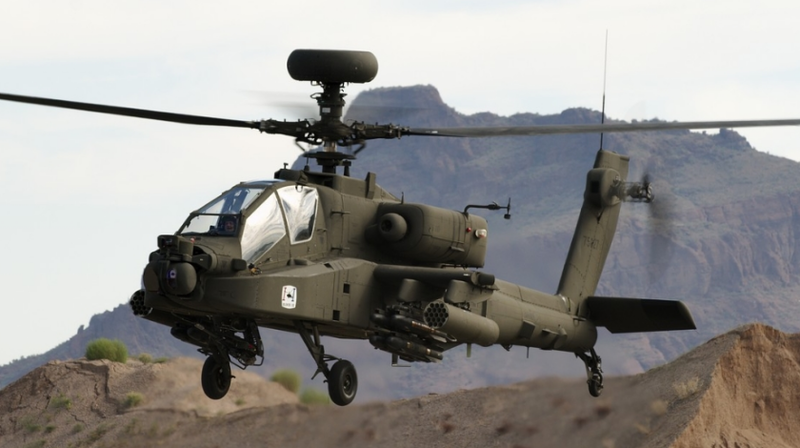 Boeing [NYSE:BA] continues its role as the United States’ leading provider of attack helicopters with a contract to remanufacture 117 AH-64D Apaches to the new, more capable AH-64E model. The agreement, which also includes the acquisition of Longbow Crew Trainers, logistical support and spares, carries a total contract value of about $1.5 billion. In 2016 Boeing celebrates 100 years of pioneering aviation accomplishments and launches its second century as an innovative, customer-focused aerospace technology and capabilities provider, community partner and preferred employer. Through its Defense, Space & Security unit, Boeing is a global leader in this marketplace and is the world’s largest and most versatile manufacturer of military aircraft. Headquartered in St. Louis, Defense, Space & Security is a $30 billion business with about 50,000 employees worldwide.